''The use of peat for the commercial horticulture is still necessary, so that peat-reduced substrates and soils currently are the favorites", knows Josef Gramann the managing director of Gramoflor. He adds: ''For the benefit of saving resources and reducing the carbon footprint but also in line with crop safetyit is recommendable to combine the resource peat with the renewable resources wood fibre and coco. These resources have convincing characteristics and are ideal for peat-reduced substrates. They have proved this in practice with real good results in various cultivations." The substrate company Gramoflor from Vechta owns peat extraction sites in North Germany, an own wood fibre production and will soon be able to process the resource coco in the own production facilities. It is the combination of the three main components peat, wood fibre and coco, which makes a successful peat reduced substrate. In addition to the pure raw material properties Gramoflor also provides other good arguments. 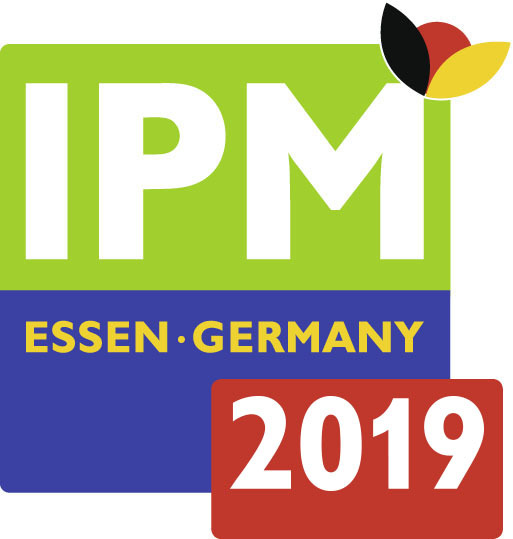 IPM 2019: Well combined - Peat reduced!